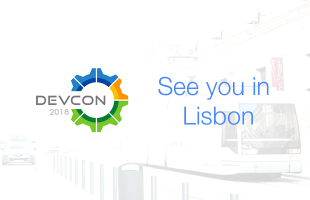 Alfresco DevCon is happening again after a period of three long years, and it is going to be in Lisbon (Portugal). 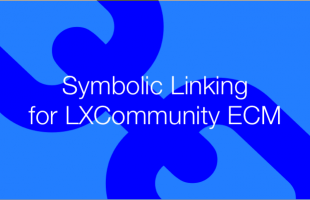 Today we are introducing our time-tested Symbolic Linking module as a built-in with LXCommunity ECM. Previously it was available through Loftux as a separate module for our existing customers. The module adds the following functionalities to Alfresco Share. So is it Alfresco One or is it Two? Alfresco has long been struggling hard to define its product line, and especially to draw a distinct line between Alfresco Community and Alfresco One (previously named Enterprise). In doing so the focus has always been to saying why Alfresco Community is not fit for any serious usage. 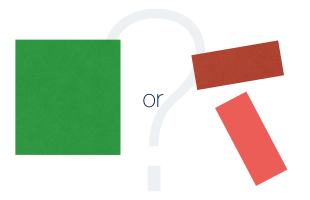 If you listened to a sales presentation from an Alfresco sales representative you have probably heard something along the lines that "Alfresco Community is only suitable for evaluation purposes". As believers of open source and Community edition, we all can agree that it is some serious badmouthing of their own product.